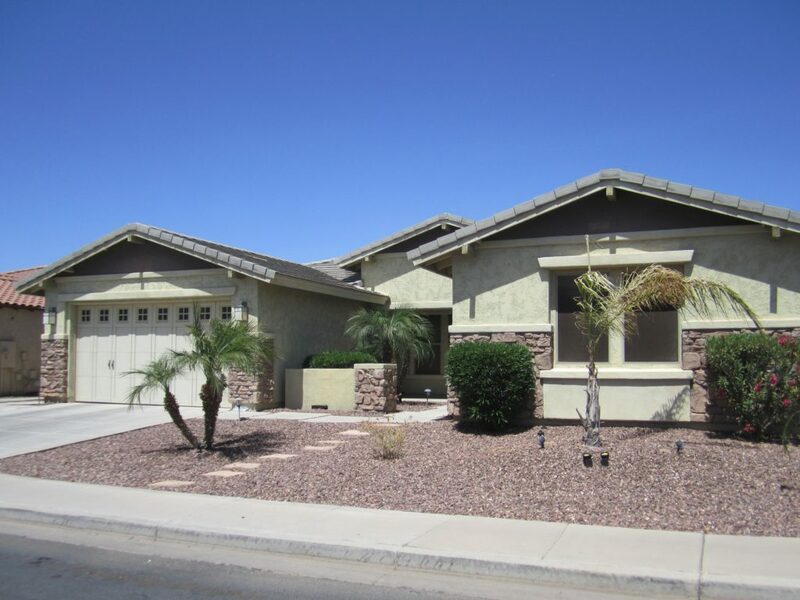 This lovely home in the beautiful and popular south Chandler Community of Old Stone Ranch is currently an exclusive listing and will be available late summer. Nearly 3000 square feet, 4 bedrooms, 2.5 baths, huge kitchen and family, separate dining and living rooms. Highly upgraded and wonderfully cared for on an oversized lot. Please call or email for additional information. Because homeownership is credited with helping build wealth over time, it’s concerning to read this article and learn how difficult some of our younger citizens are finding it is to save a down payment and make their first home purchase. If this article applies to you, I will remind that FHA programs only require 3.5 percent in down payment, and there are other programs for 3 percent down. Call or email for a referral to a helpful mortgage loan officer. Tempe’s popular House of Tricks restaurant, with casual out door patio seating galore, turns 30. Phoenix magazine profiles and provides some fun history in Tricky Business. Quadrant, a luxury home builder in Seattle, builds in smart features and believes this increases value to consumers. We will have to watch if this becomes standard over the next few years in new and renovated homes and what that does for values. Market conditions vary between areas and price ranges, with the overall advantage weighted to sellers. This situation is more extreme in the lower price ranges. Entry level buyers, typically budgeting for something priced sub-$200k or $250k continue to experience an extreme lack of options and in many instances, multiple offer situations. Compounding this scenario is that new home options are not resolving this dilemma- land, material, and labor expenses lead builders to offer homes at higher price points that entry level buyers can typically afford. The monthly sales rate is up only 1.8% compared with a year ago. Growth in the annual sales rate has almost stopped with 95,000 proving to be a difficult line of resistance. All these point to a gradual fading of demand. The serious shortage of supply obscures that fade. We experienced a seasonal price drop between June and July, but prices have already bounced back during August and are likely to remain on an upward track for the rest of 2017 at least. We still have a seller’s market in most locations and price ranges, but the current trends means the seller’s advantage has very little momentum. Before buyer s get too excited, the trends are very mild in nature. As such we do not currently see major increases in buyer’s bargaining power coming anytime soon. Markets fluctuate and we could experience significant changes over the next few weeks and months. If you would like an up to date look at sales data applicable to your home, please email. If you are thinking of purchasing – please call or email!